Kingston Nkhatha scored for Supersport United as they lost 2-1 in the Telkom Knockout Cup final to Cape Town City. 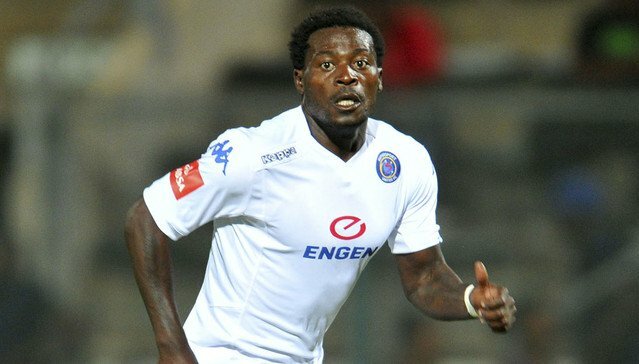 Nkhatha scored in the 74th minute for Supersport United after Cape Town City had lead in the first half through Aubrey Ngoma. However Cape Town City restored the lead by scoring the winner two minutes later with Ngoma turning provider for Judas Moseamedi to head in. Despite a spirited fight from Supersport ,Cape Town City held on to clinch the win.